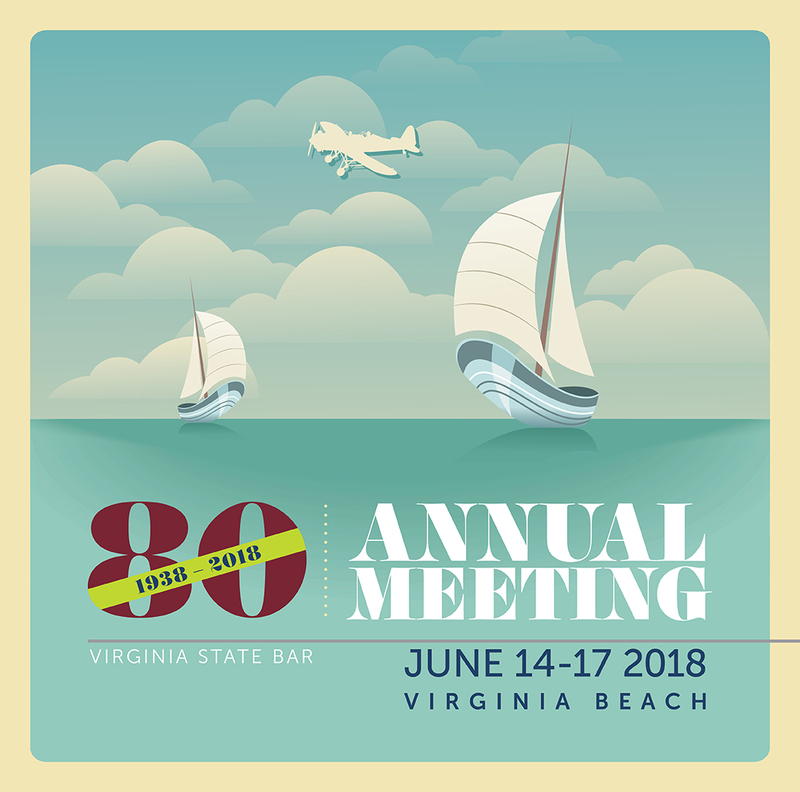 Registration to the Virginia State Bar 80th Annual Meeting in Virginia Beach is now open. Register now at a discounted fee of $180 until May 11. The fee covers all twelve VSB-sponsored CLE programs on Friday and Saturday, June 15-16. See the Virginia CLE website for separate registration for Recent Developments in the Law on Thursday, June 14. Online registration is quick and easy. After May 11, the registration fee increases to $195. First time meeting attendees pay only $140.